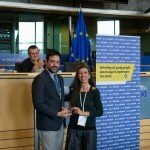 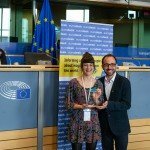 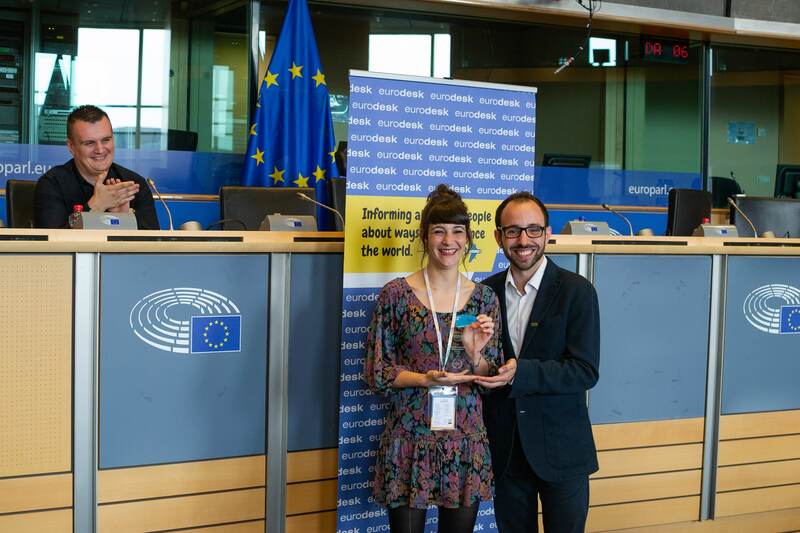 The Eurodesk Awards were established in 2011 to collect Eurodesk multipliers’ most inspiring and innovative local projects and highlight them as best practice at European level to the youth sector. 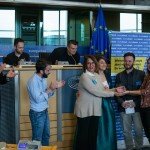 All projects competing in the Eurodesk Awards competition aim at helping young people discover and seize the numerous opportunities Europe has to offer both in terms of going abroad for taking part in non-formal learning and being an active citizen in their countries, as well as within the European Union. 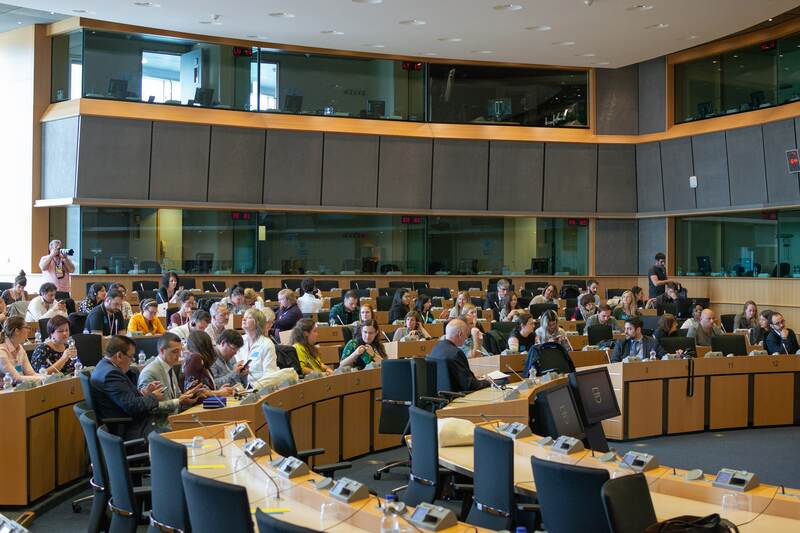 In 2018, the initiative received 36 projects from 12 countries. 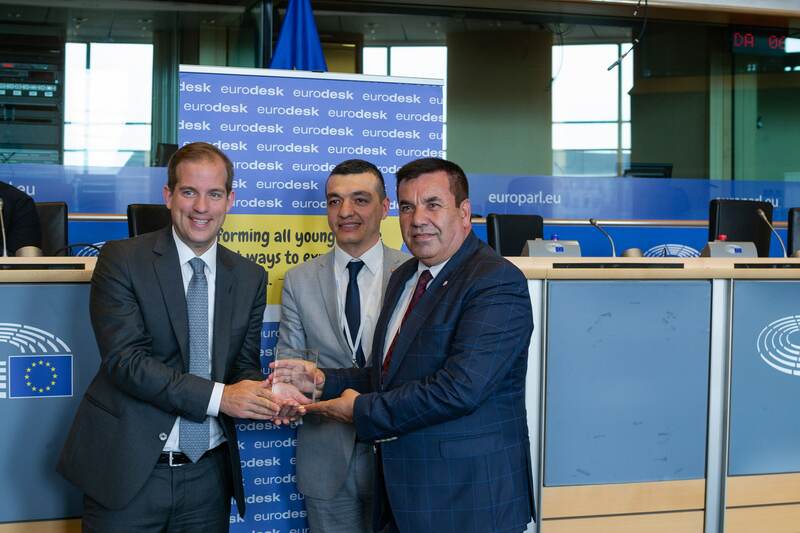 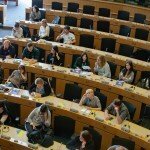 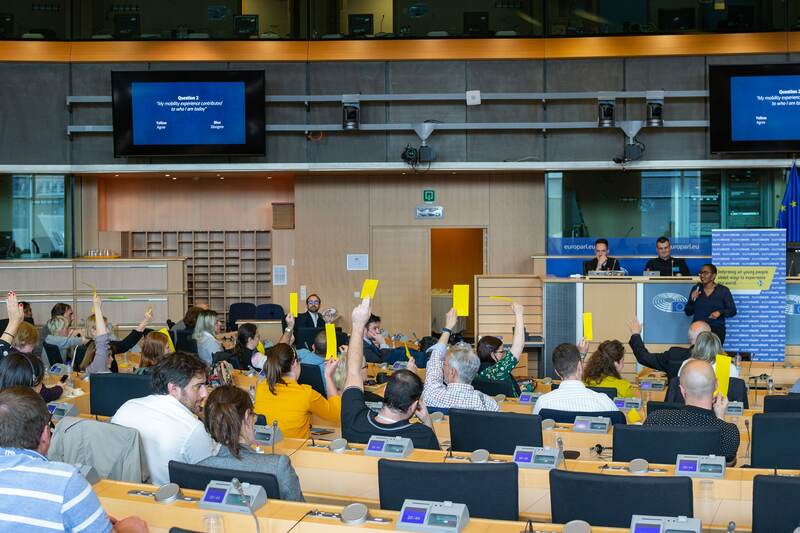 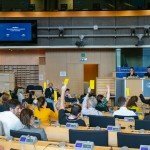 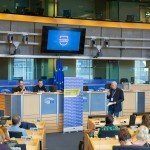 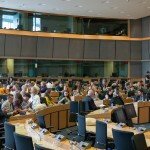 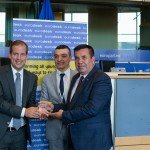 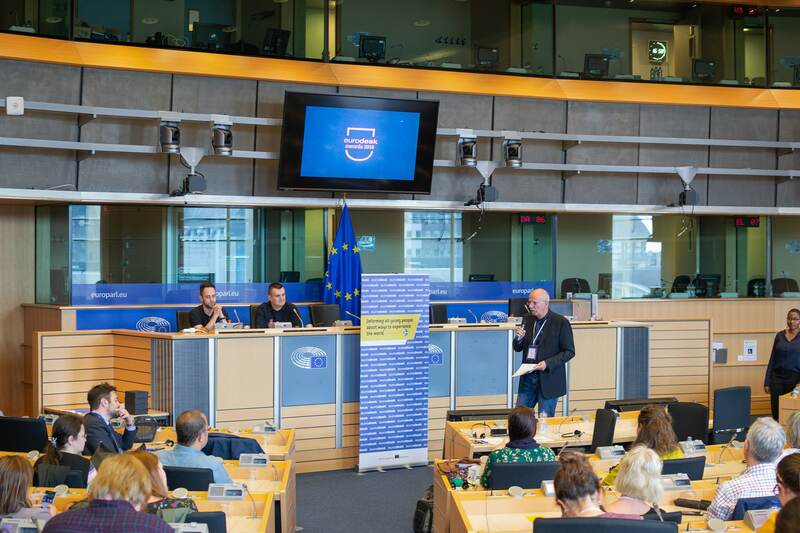 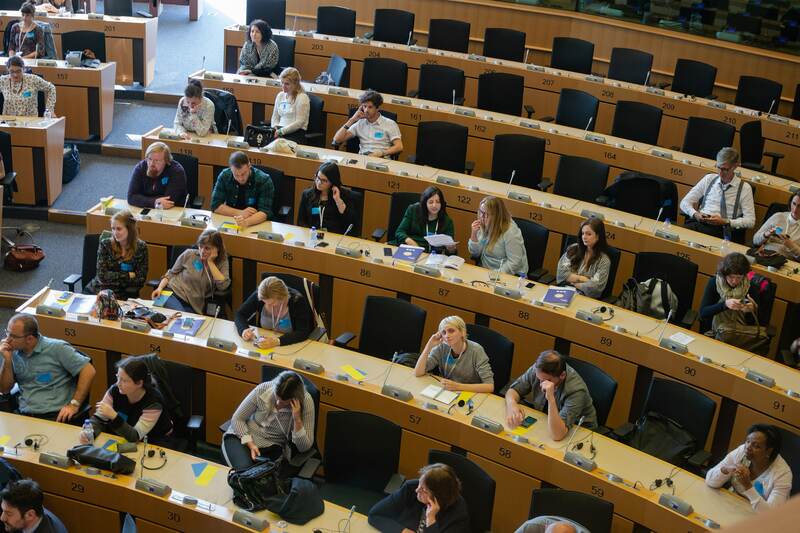 This year, for the very first time, the Eurodesk Awards Ceremony was held in the European Parliament under the patronage of Jeroen Lenaers (EPP), and with the support of the Youth Intergroup. 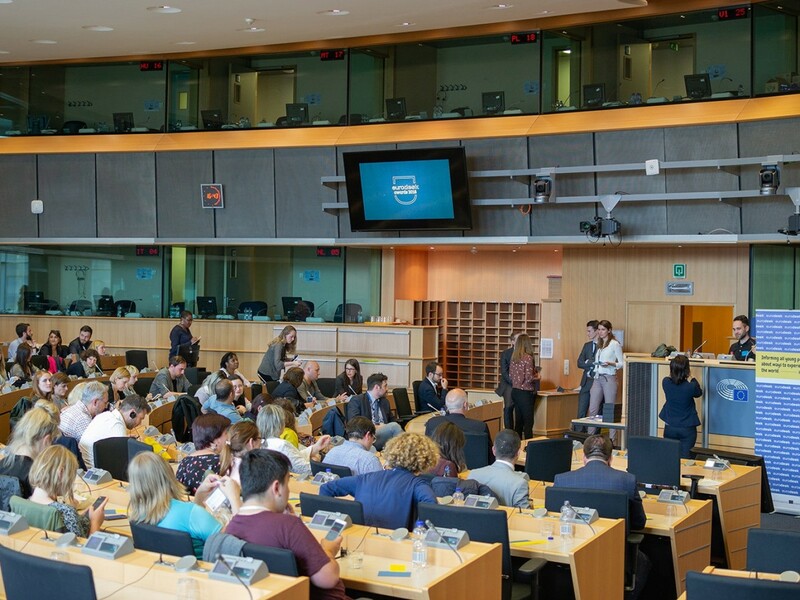 The ceremony took place on 23 May and was attended by over 70 people, including Eurodesk multipliers, and representatives from the youth field. 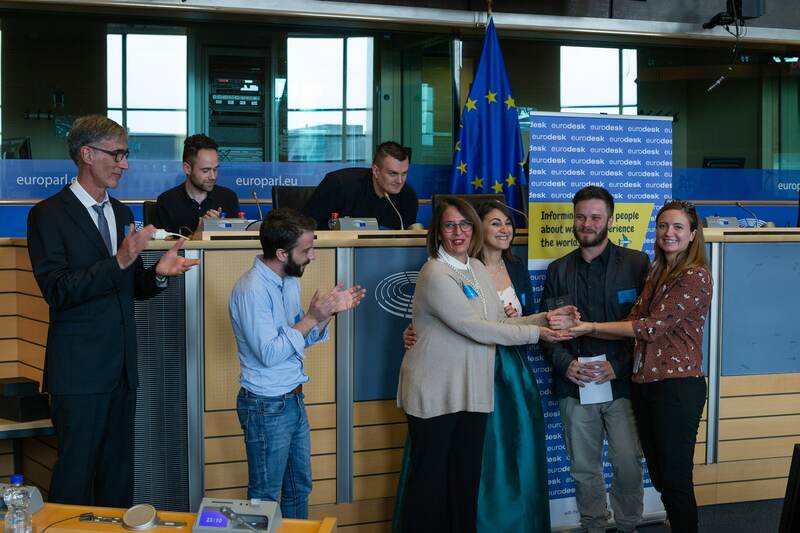 The event celebrated 4 winners whose prizes were handed out by the organisations that were part of the jury board (European Parliament, European Commission, ESN and European Youth Forum). 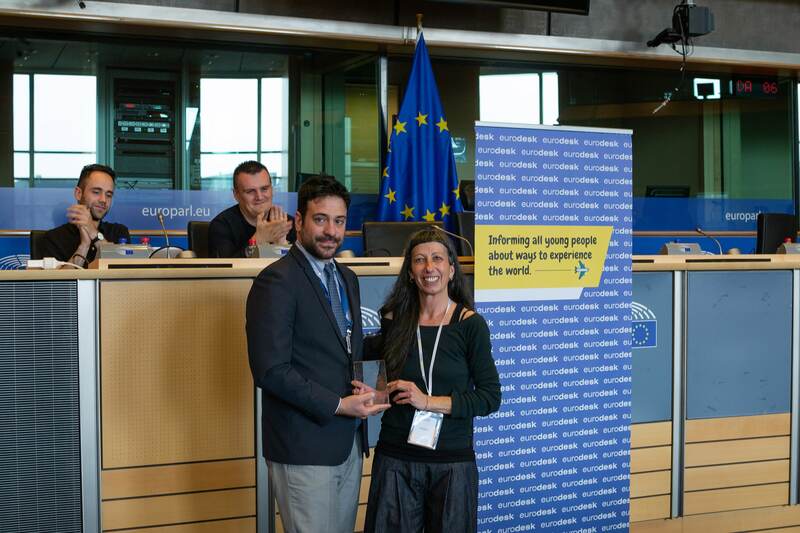 Get to know the winning project by watching the interview videos from the four winners in the categories of Mobility Awareness, Active Citizenship, Solidarity Actions and the Eurodesk Network Prize. 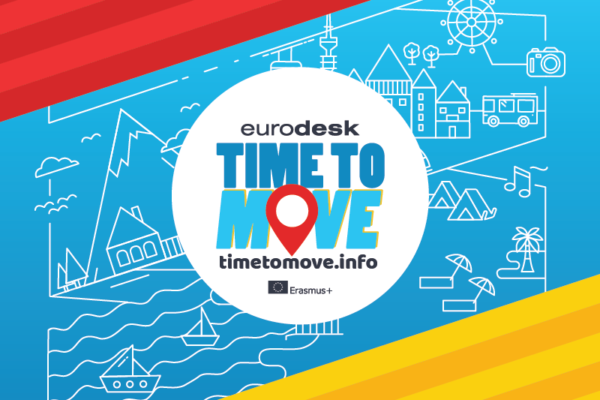 You can read more about the Eurodesk Awards 2018 and all the competing projects, here.